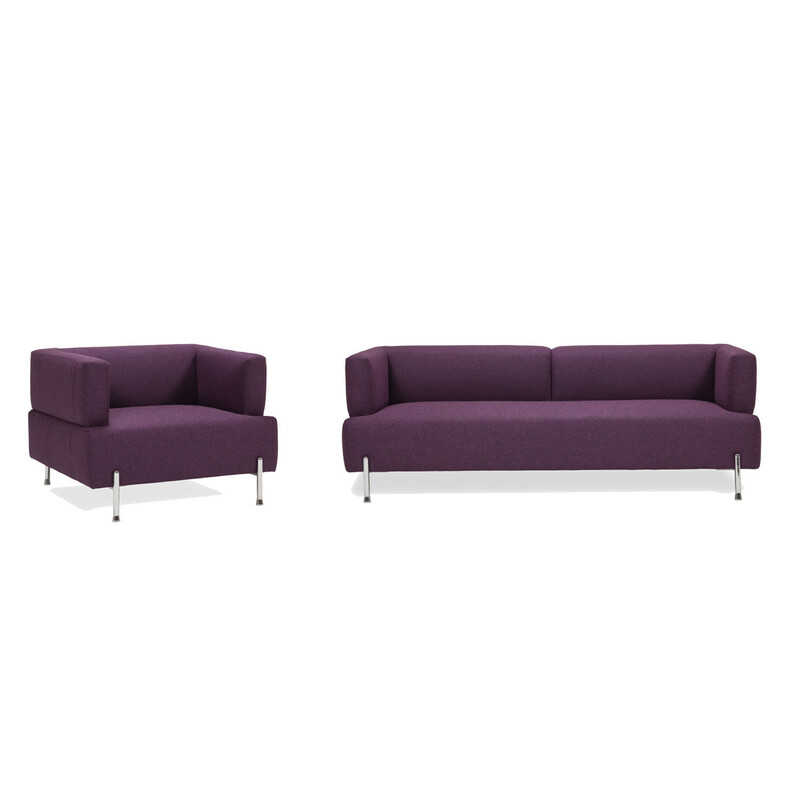 Tellasmar Sofa and Armchair by furniture designer Faruk Malhan. 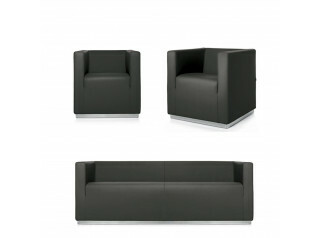 Tellasmar is a soft seating series which presents a cosy, warm and sculpted design. 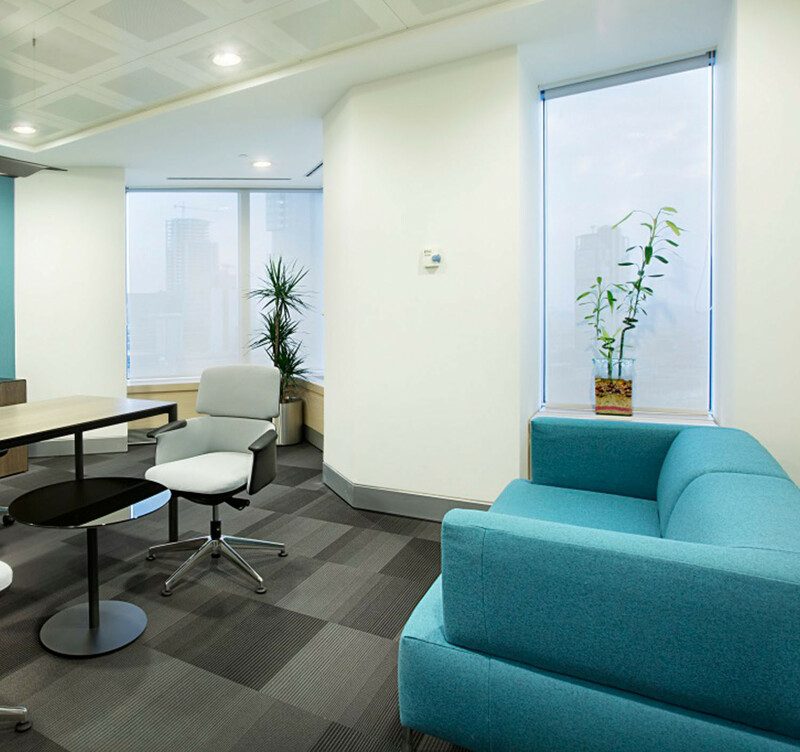 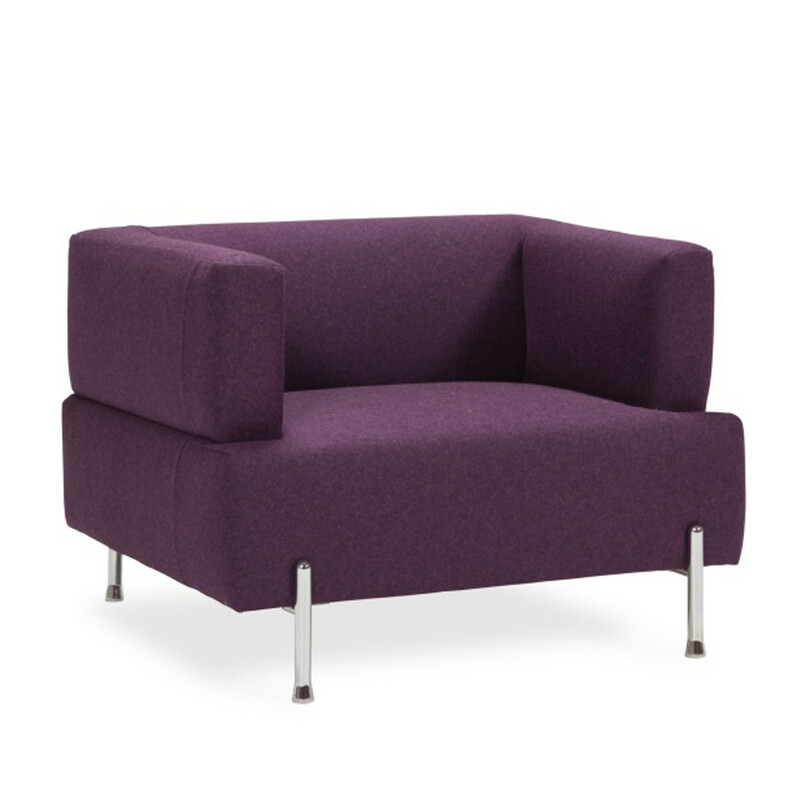 Ideal for office reception seating areas, lounges and waiting areas, Tellasmar Office Soft Seating is an inviting seating solution for guests, colleagues and visitors. 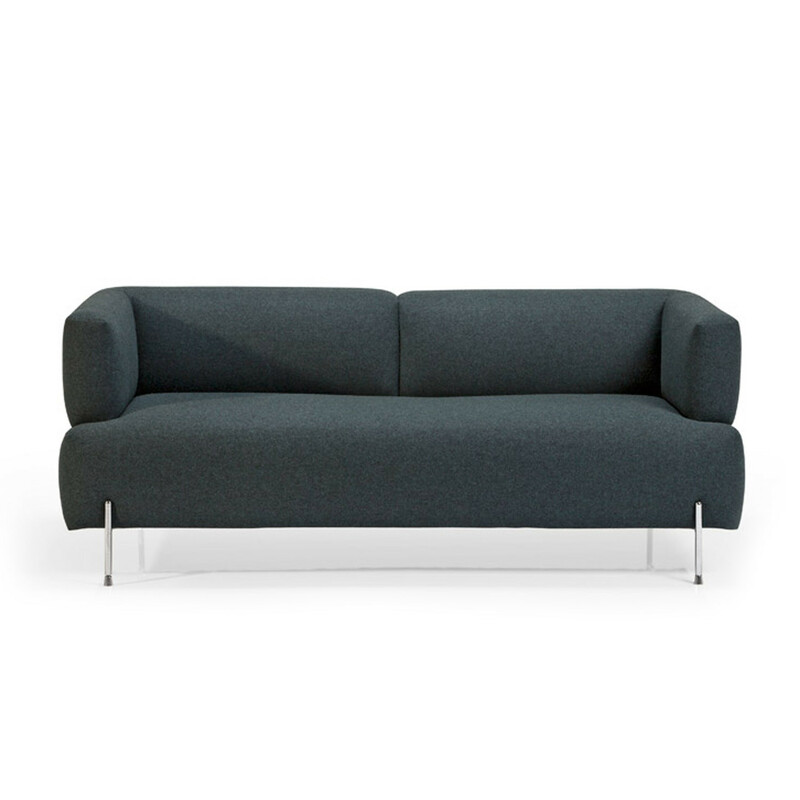 You are requesting a price for the "Tellasmar Sofa and Armchair "
To create a new project and add "Tellasmar Sofa and Armchair " to it please click the button below. 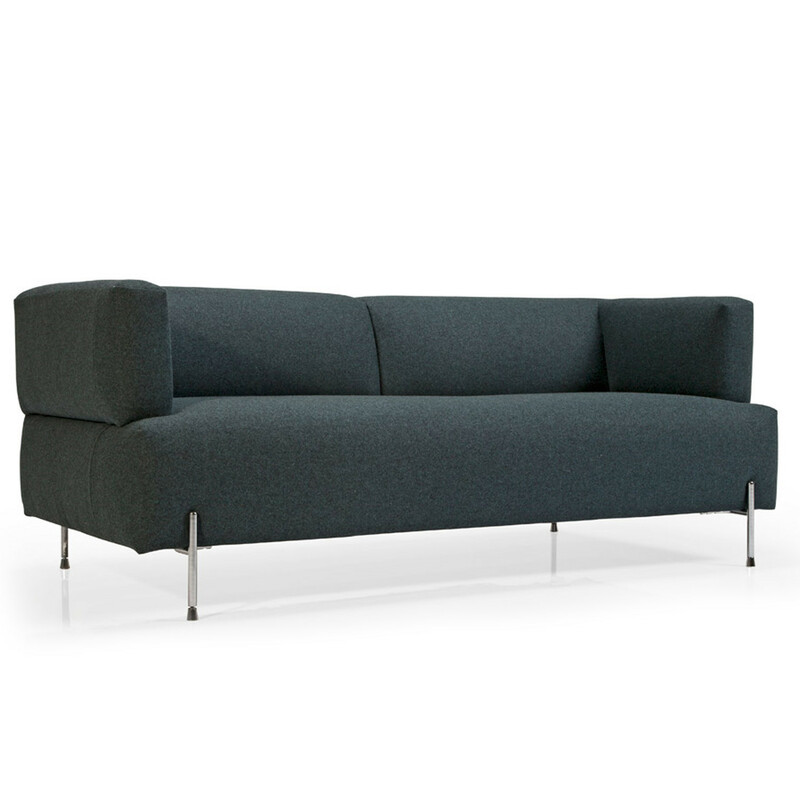 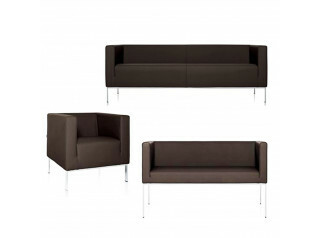 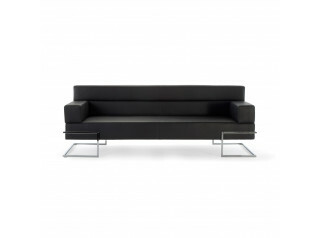 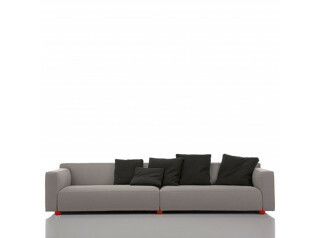 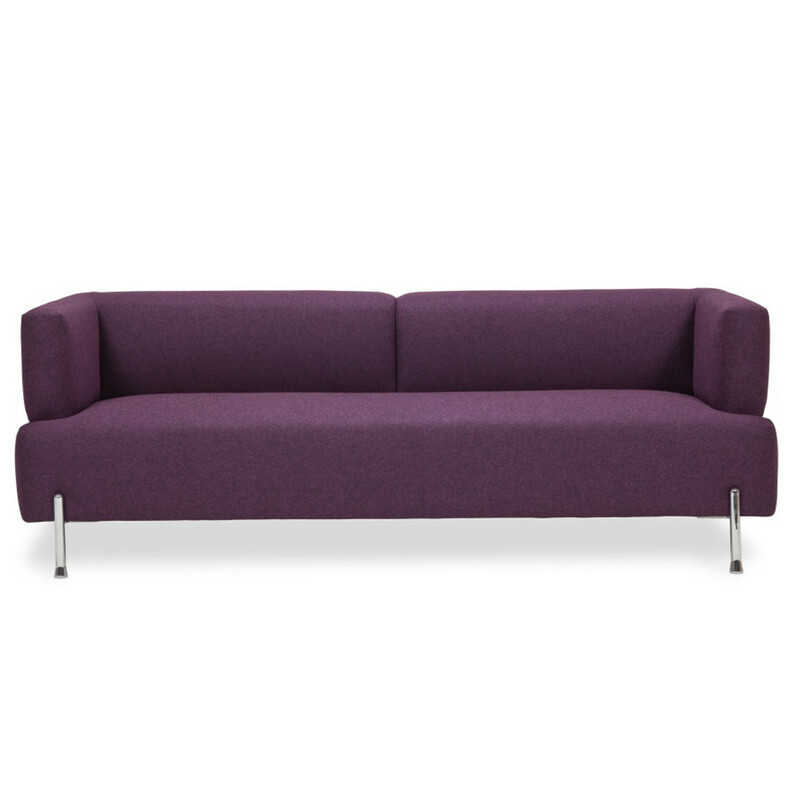 To add "Tellasmar Sofa and Armchair " to an existing project please select below.